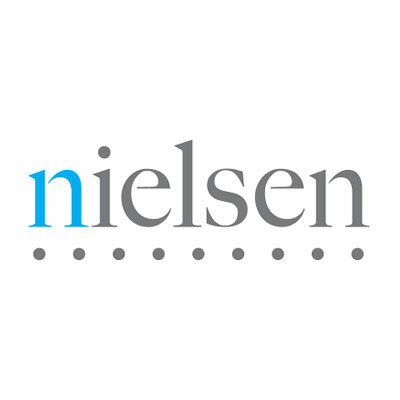 Welcome to the Nielsen Music Year-End Report, which examines the trends shaping the music industry with de nitive consumption gures and charts. 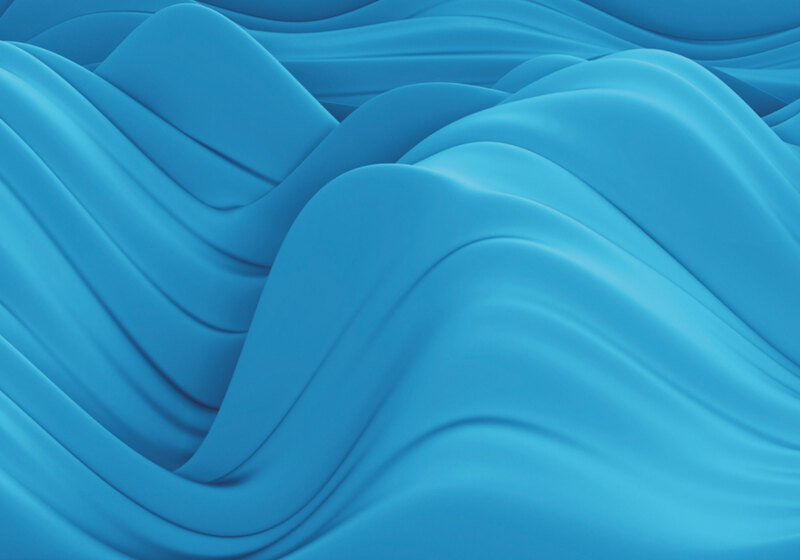 The surge in streaming continued throughout 2017, topping all forms of music consumption. 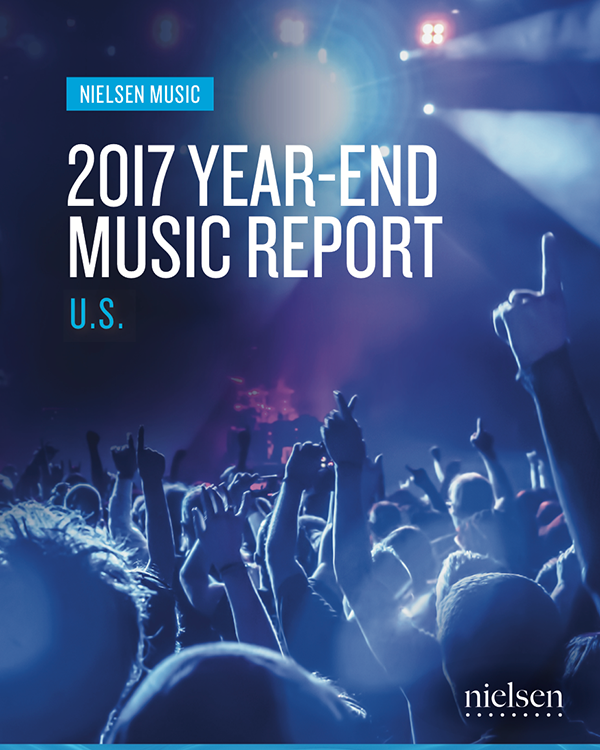 The industry had another record-breaking year, with 12.5% growth in music consumption year over year. For the rst time ever, R&B/Hip-Hop became the most dominant genre in the U.S., with nine of the Top 10 most-consumed songs coming from that genre, including breakthrough hits by new artists Migos, Post Malone and Cardi B.